Special Group Rate is $109/night for two queen beds. You may request One King Bed in the "special requests, alternate room type preferences". 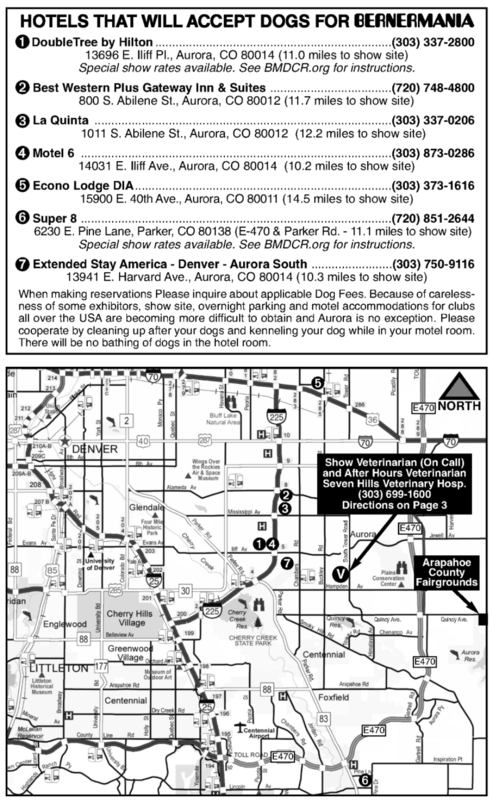 "special requests, traveling with a pet"
it will state their normal fee of $100. on the nights of Oct 4th - Oct 7th. People AND dogs get cookies upon check-in! Special Group Rate is $90.99 night.